I don’t know how I managed to make the cut as a thirty-something for anything MTV does but HAAAAY! 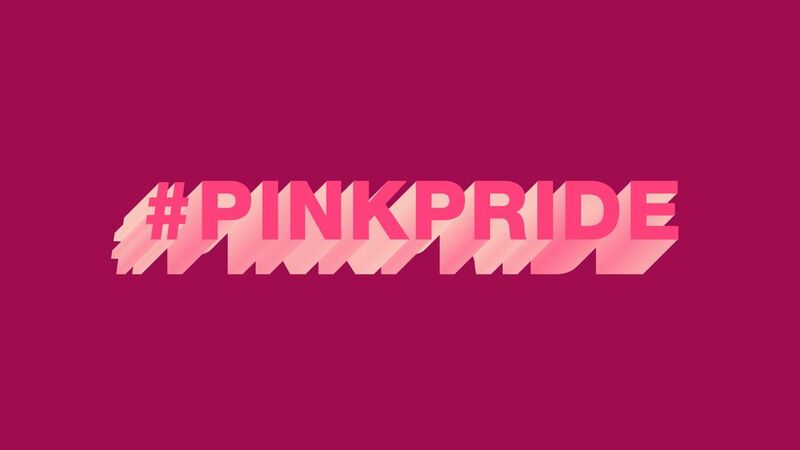 Thank you x a zillion for the feature in October during your #PinkPride. I HATE pink but love the awareness. Every little bit helps.